The MSSU Biology Club will team with the Community Blood Center of the Ozarks for a blood drive from 10 a.m. to 3 p.m. Tuesday, Jan. 24, in Billingsly Student Center’s Connor Ballroom. 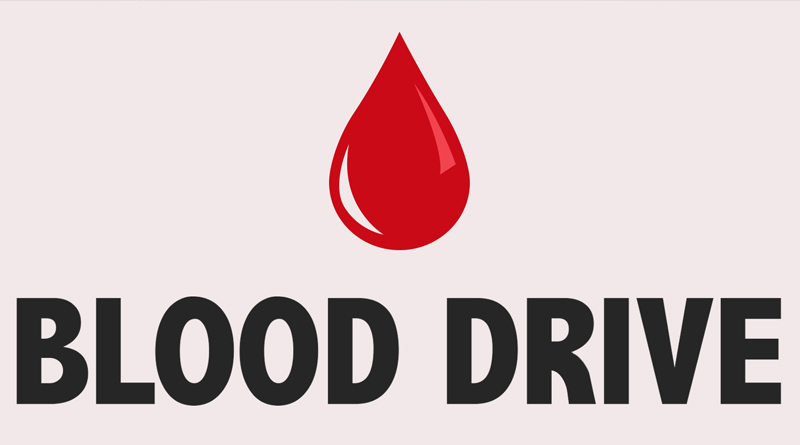 The organization is in dire need of both O negative and positive, and are also low on most other blood types. The blood drive is open to the public. Participants will receive a free shirt.